Visit here for all Belmont Clareview homes for sale in Northeast Edmonton. 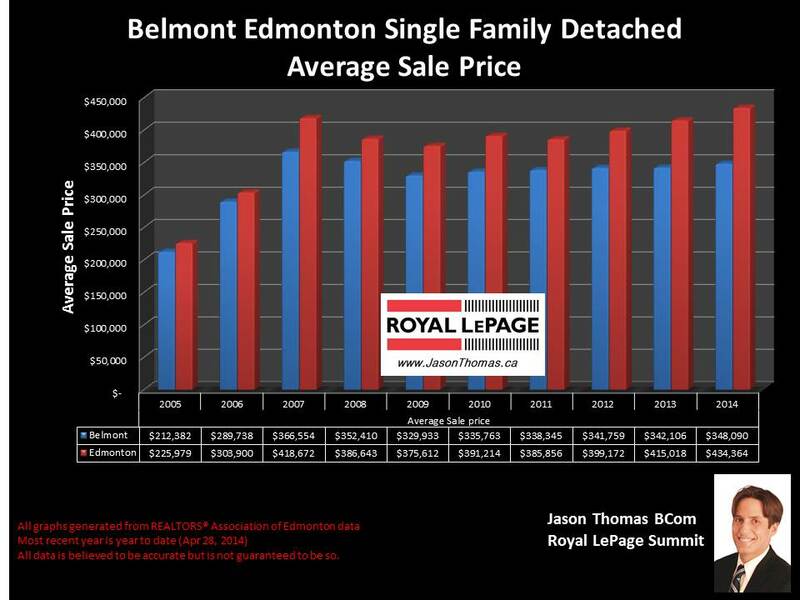 The average sale price for a single family detached home in Belmont in 2014 year to date has been $348,090. That is up from 2013's average selling price of $342,106. The highest price that a home has sold for over the last 12 months in Belmont has been $400,000. In 2014, on average it has taken 47 days to sell a home in Belmont. For comparison, the Edmonton average days on market in 2014 has been 40 days, so Belmont sells about a week slower on average. Since 2005, property values of homes in Belmont have risen by 64%. In the duplex market in Belmont, the average sale price for a duplex in 2014 has been $251,916. On average it is taking 55 days to sell a duplex in Belmont this year. The highest price that a duplex has sold for in 2014 has been $295500. Moving over to condos, the average sale price for a condo in Belmont this year has been $247,875. The average time to sell a condo this year has been 62 days in the neighbourhood. Condos that have had units sell in them this year include: Chelsea Greene, Brook Haven, Green Manor Gardens, and Green View Place. 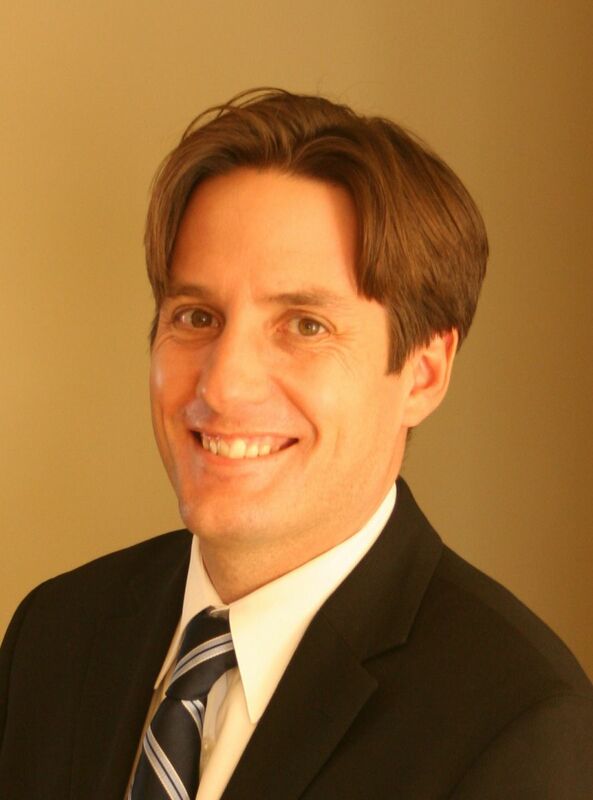 If you are interested in a professional no obligation market evaluation on your home click Belmont Clareview homes for sale.